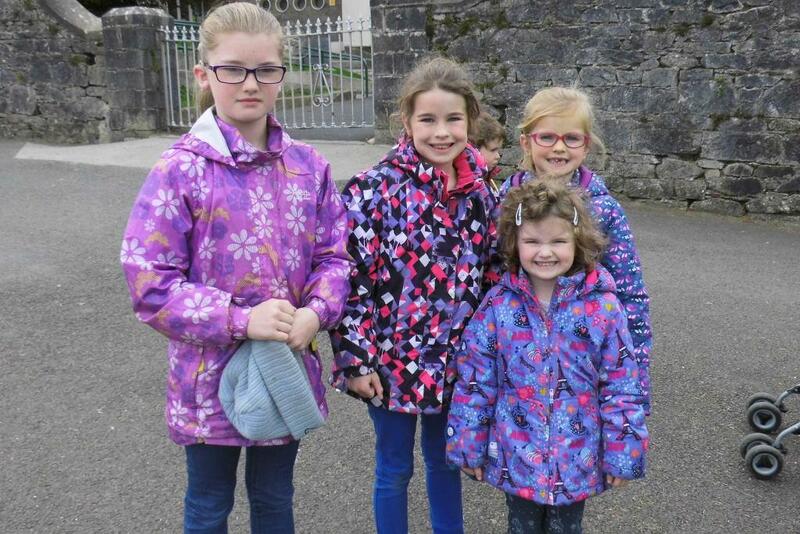 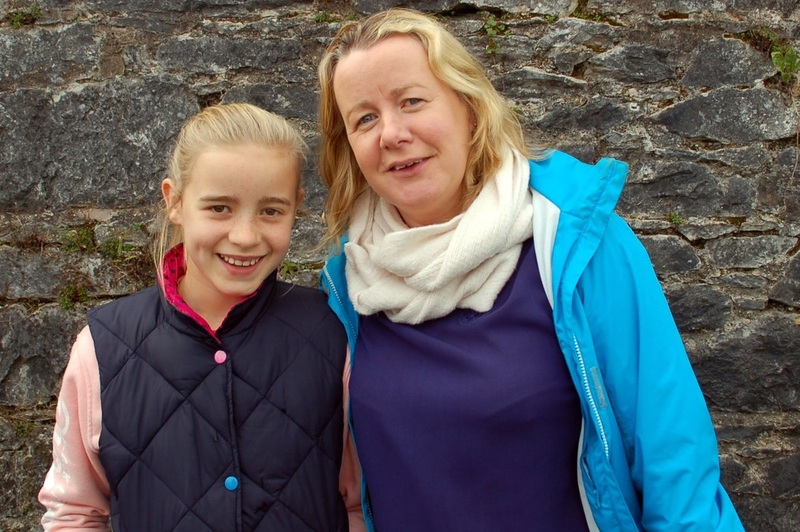 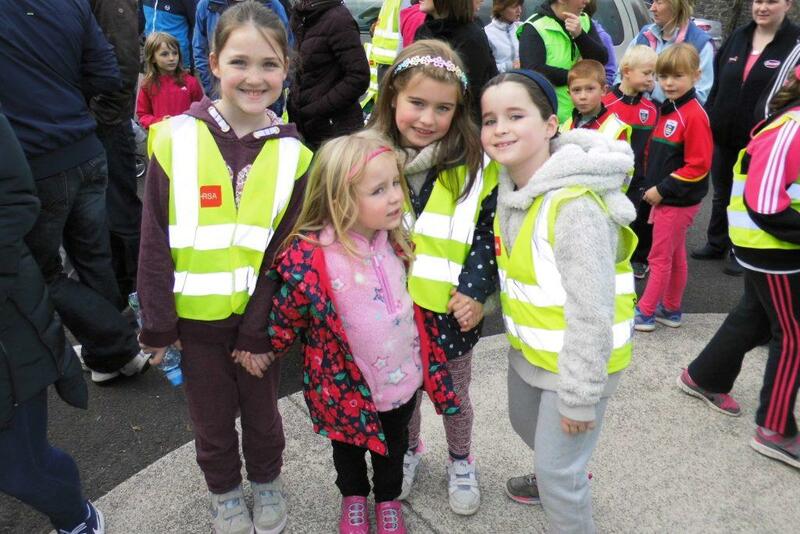 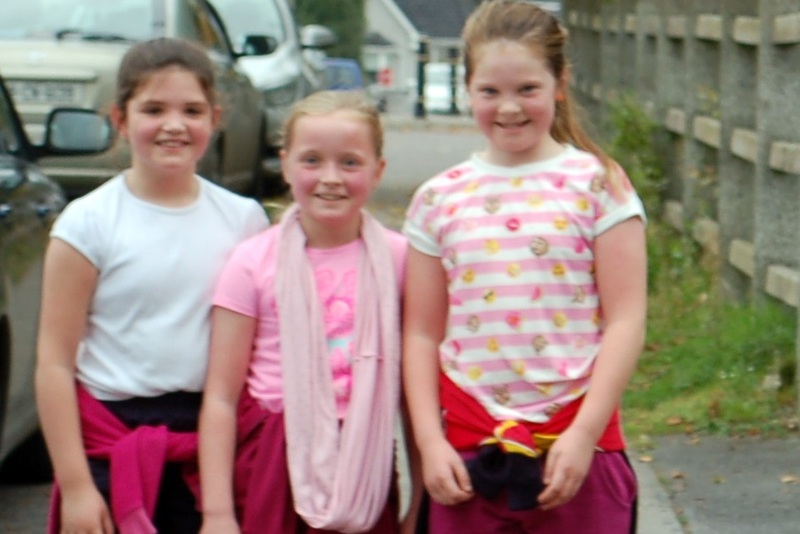 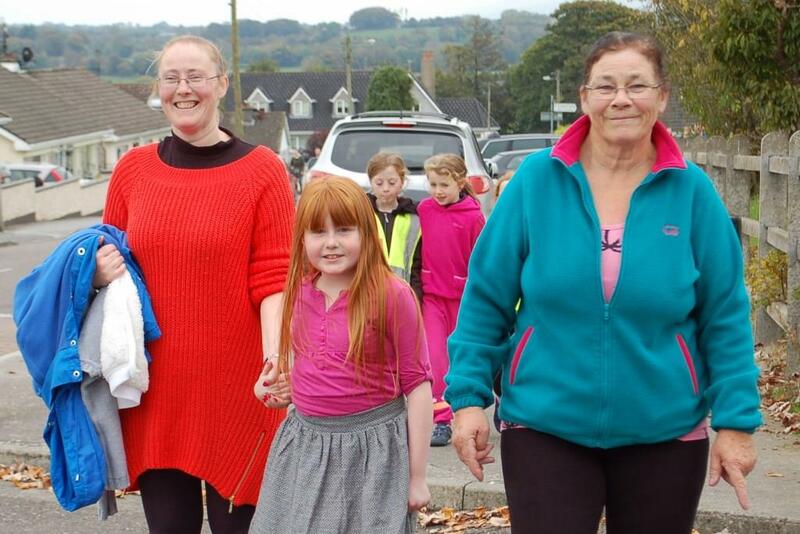 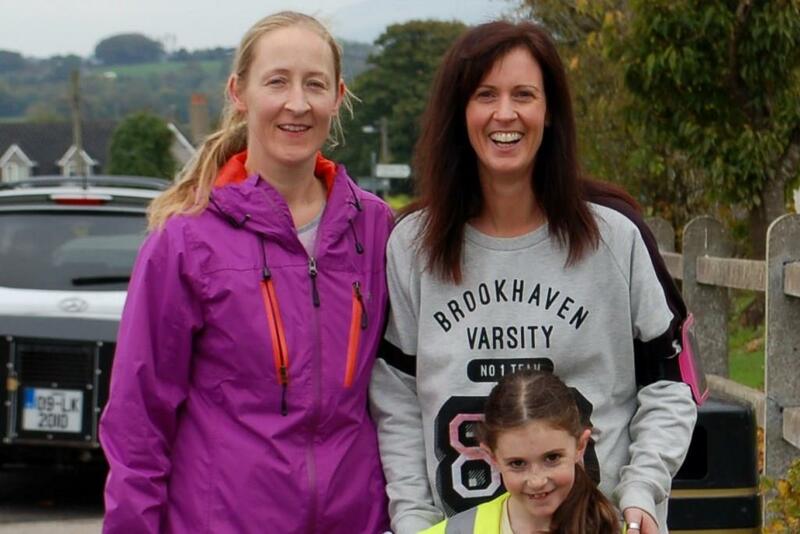 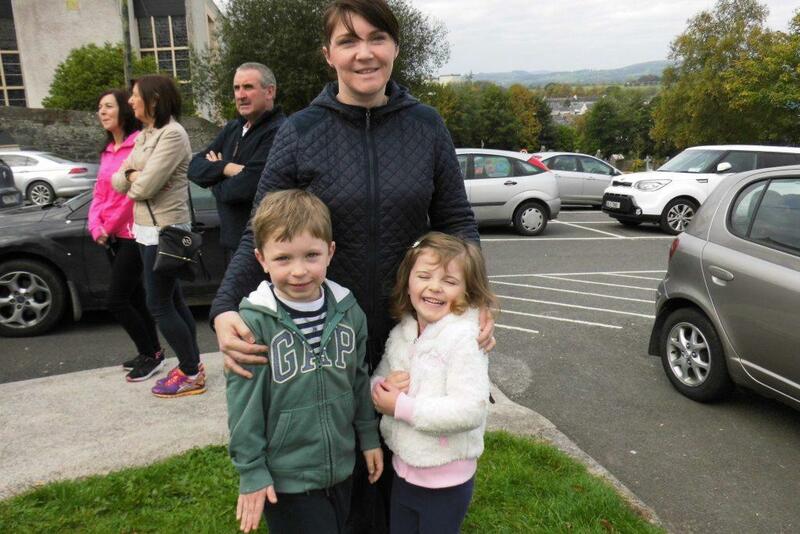 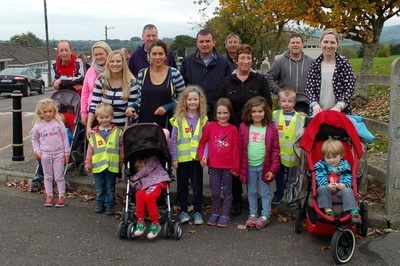 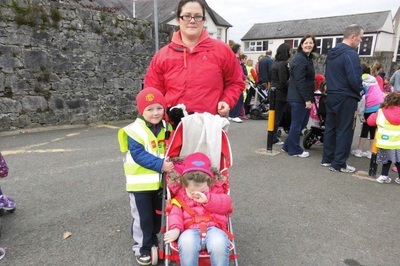 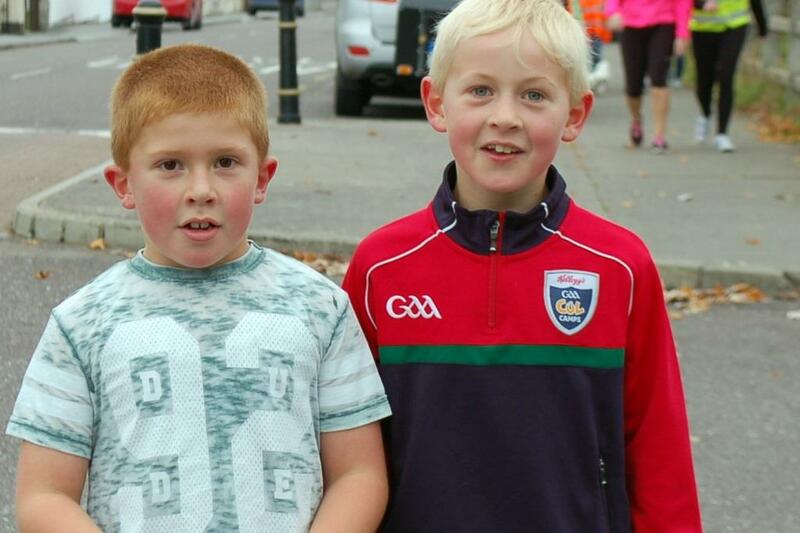 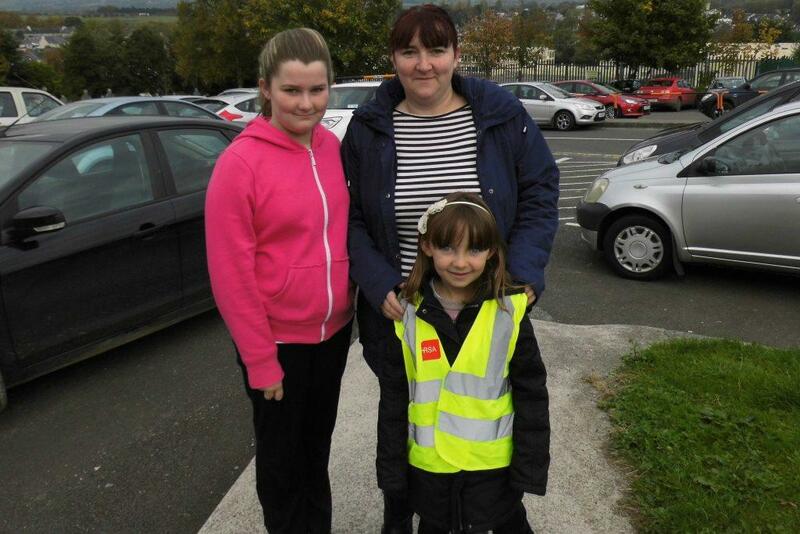 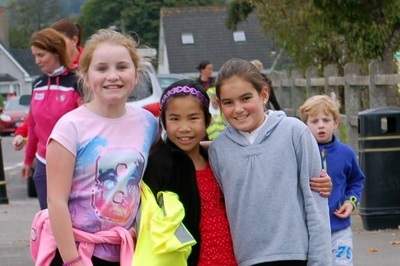 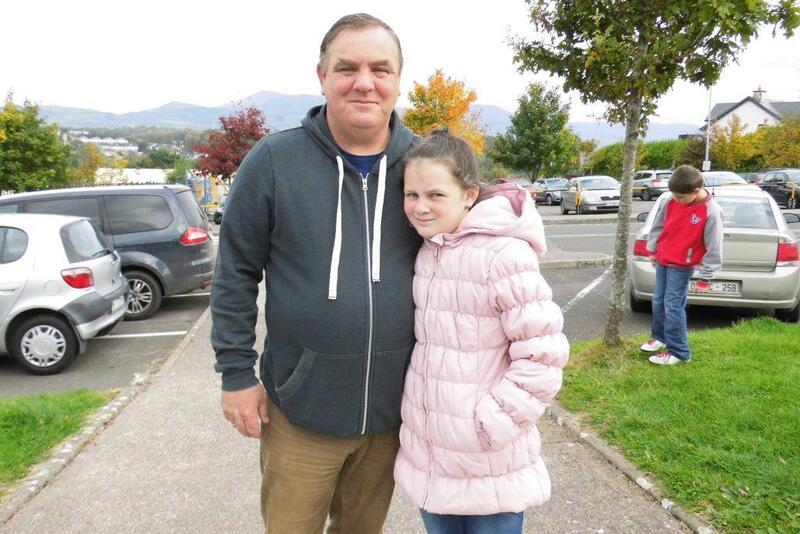 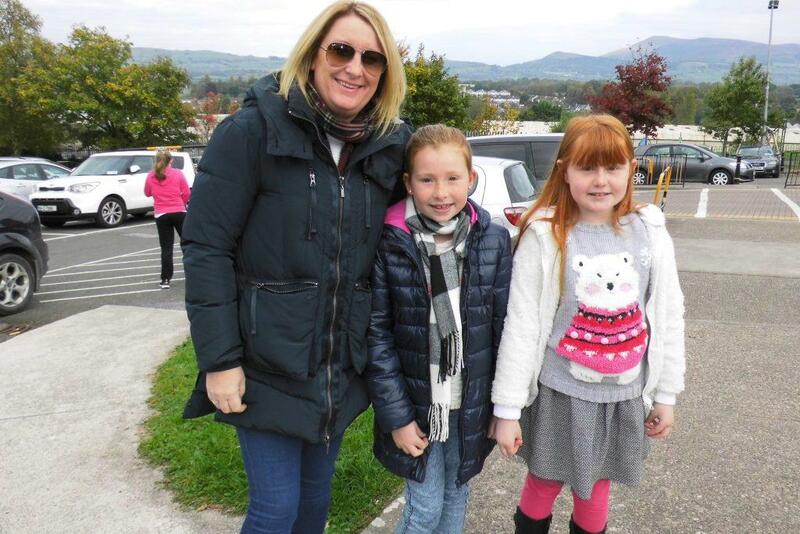 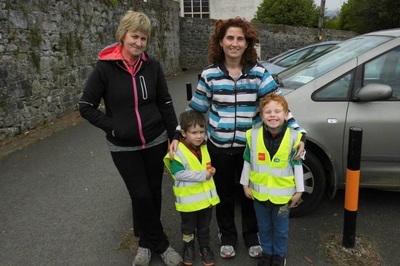 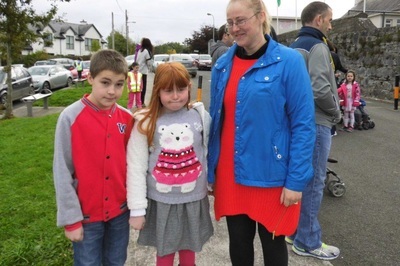 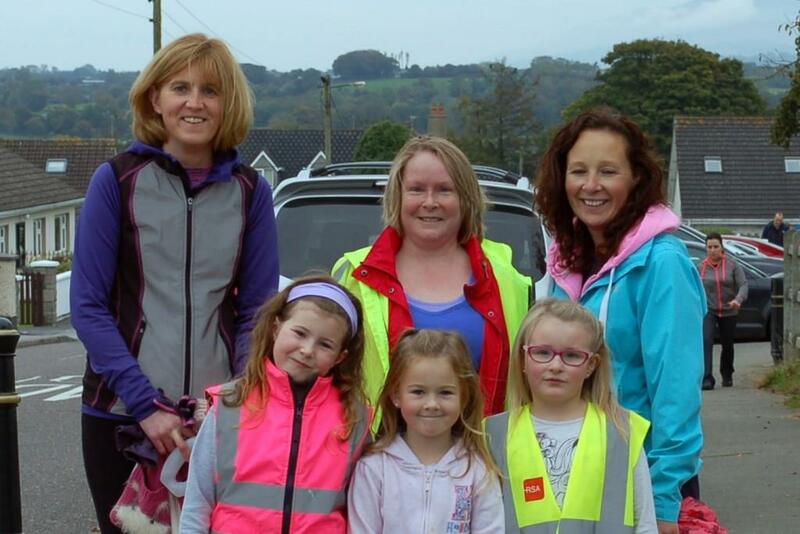 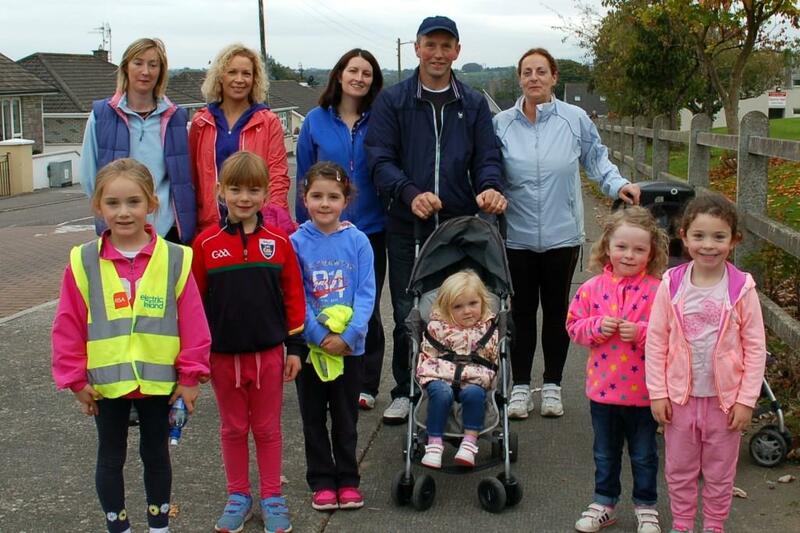 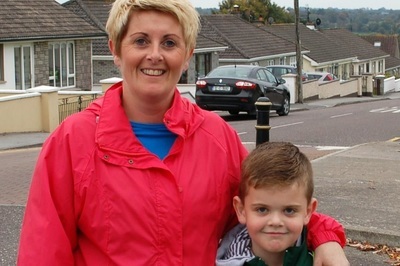 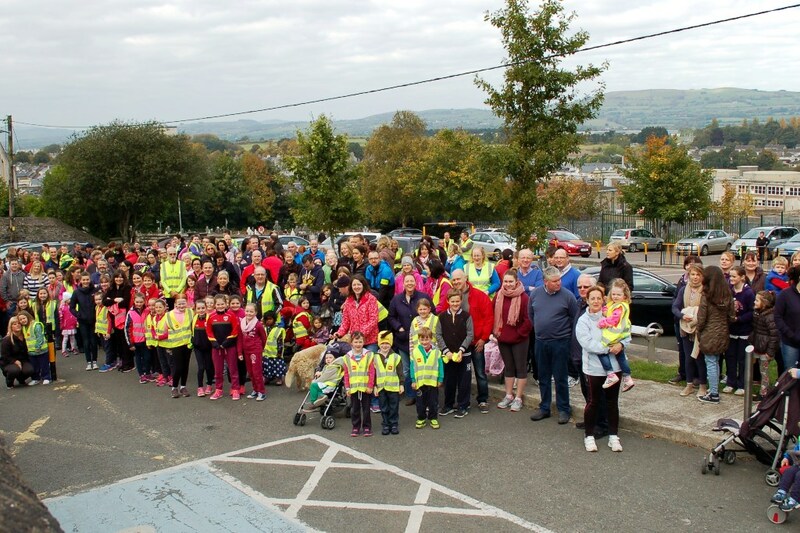 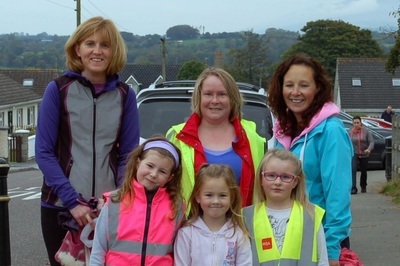 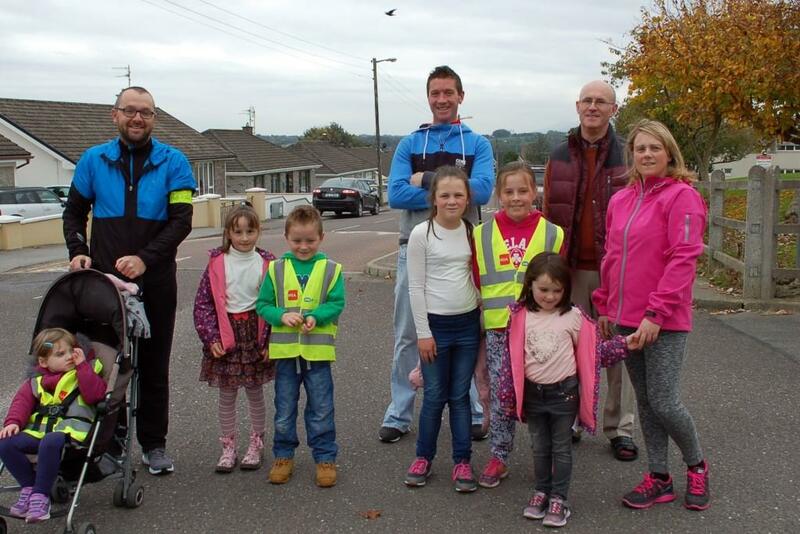 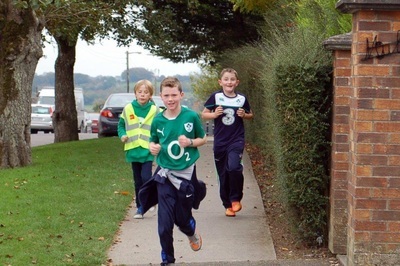 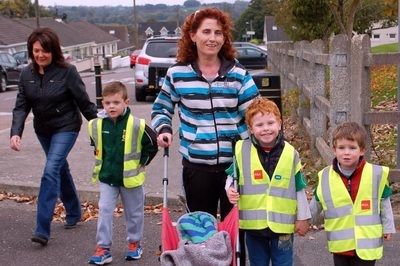 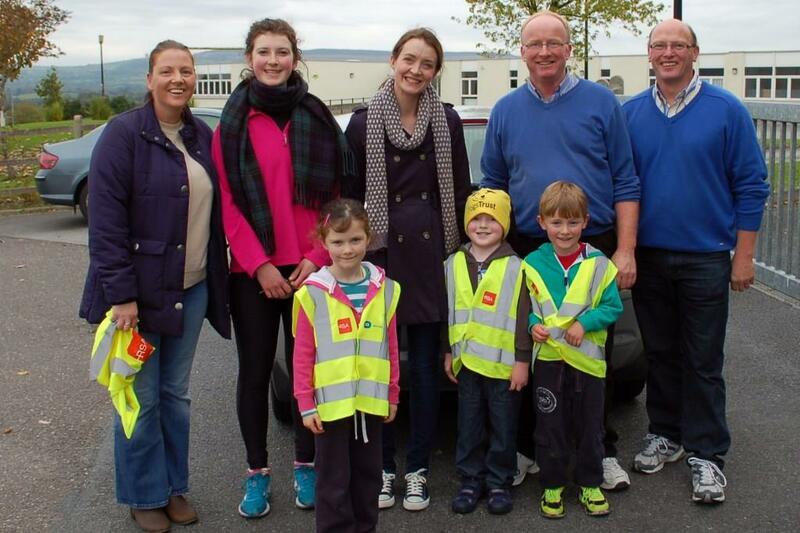 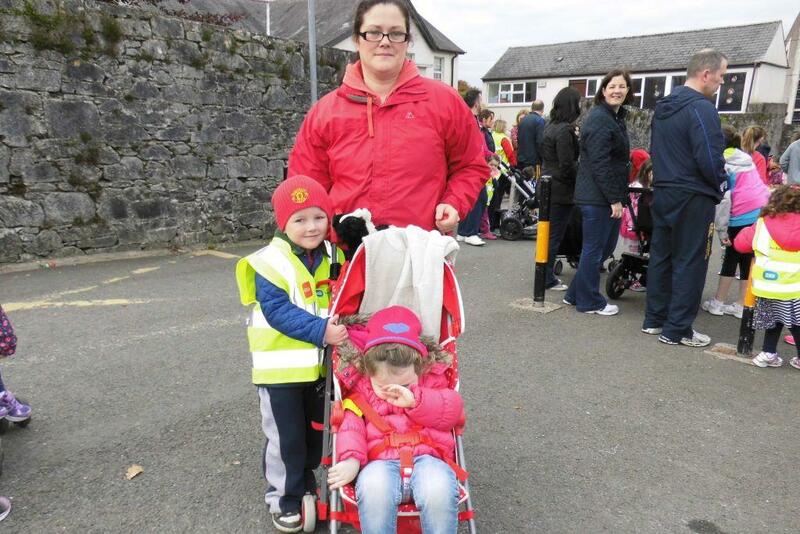 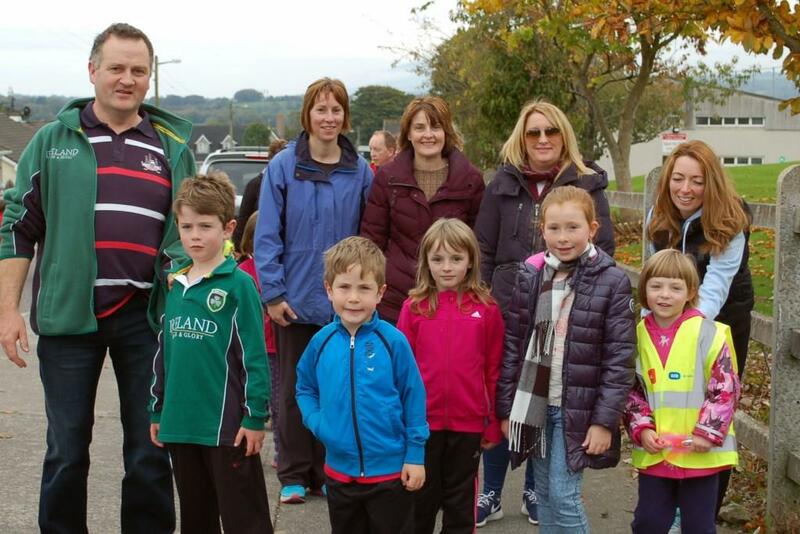 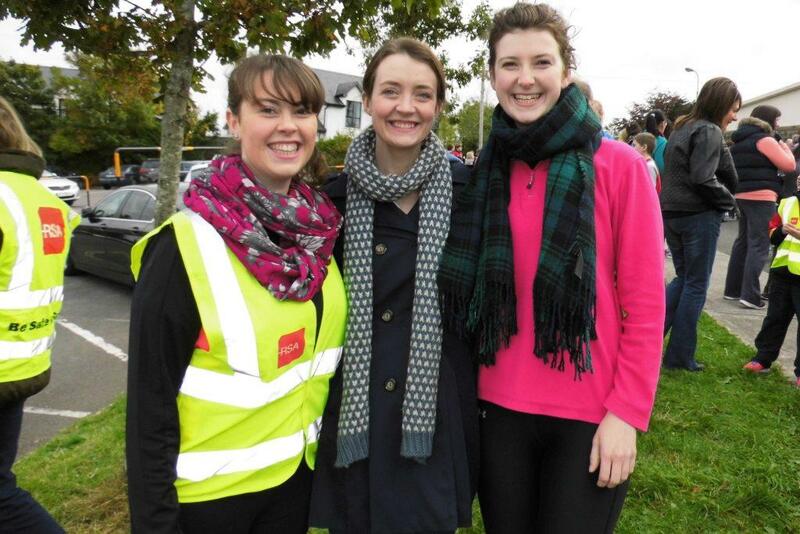 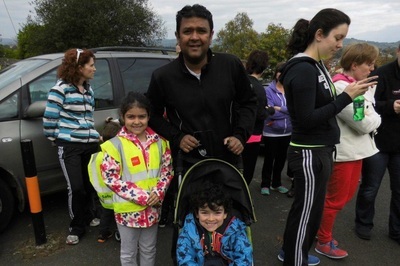 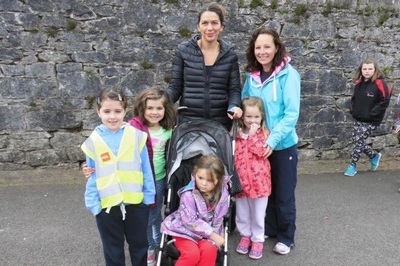 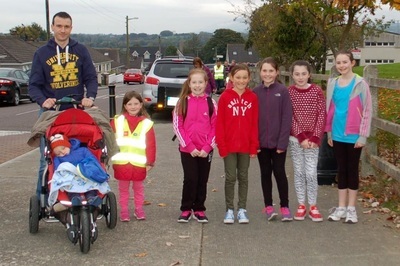 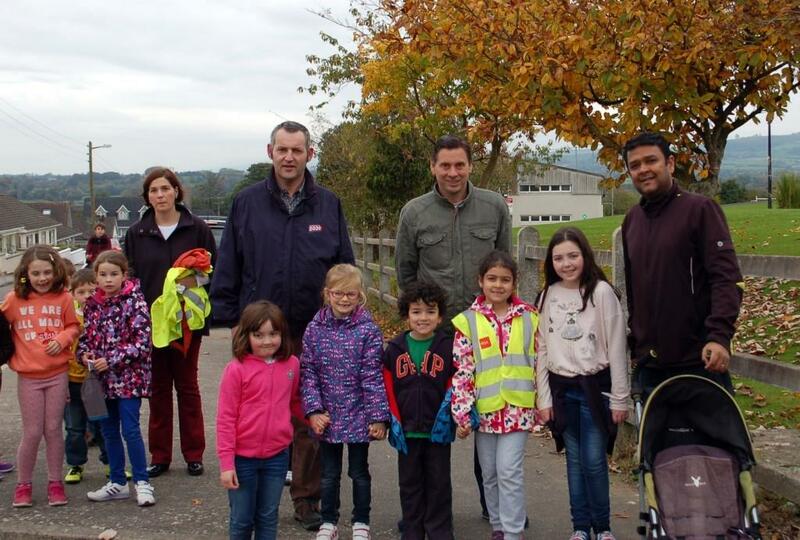 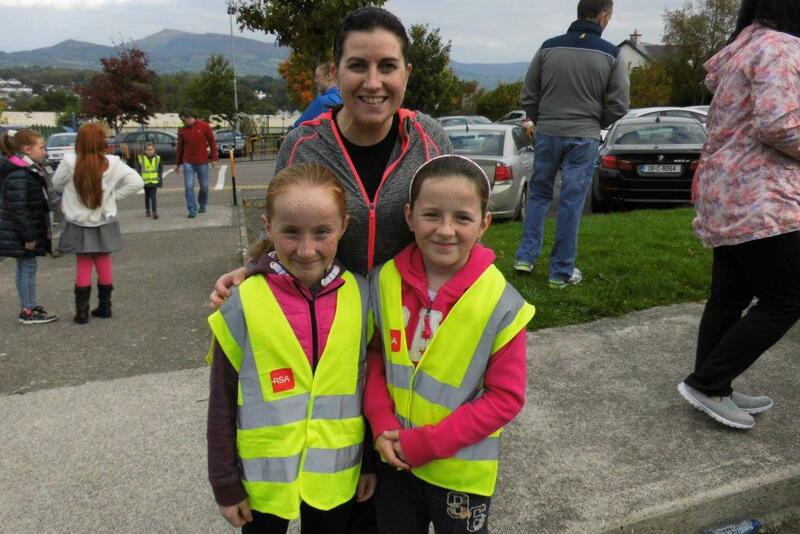 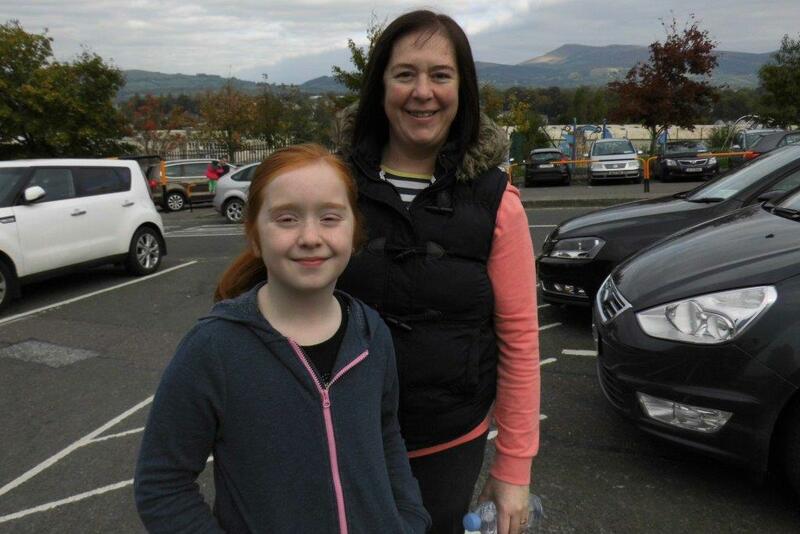 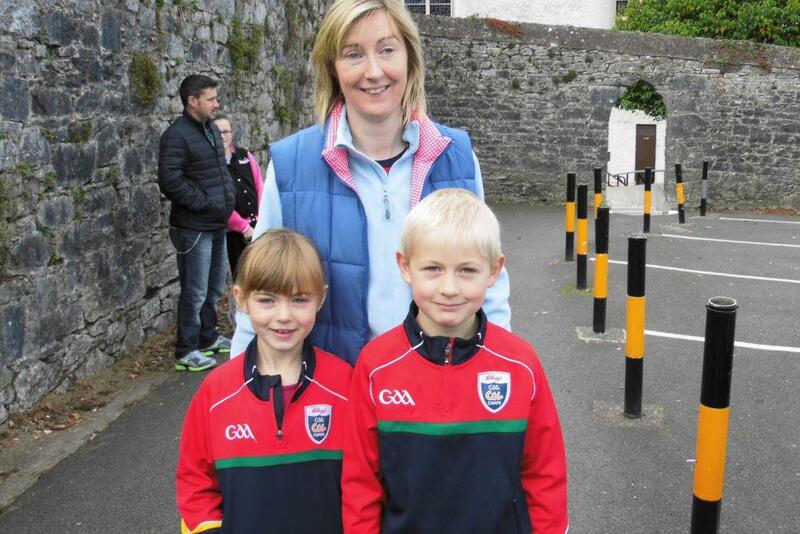 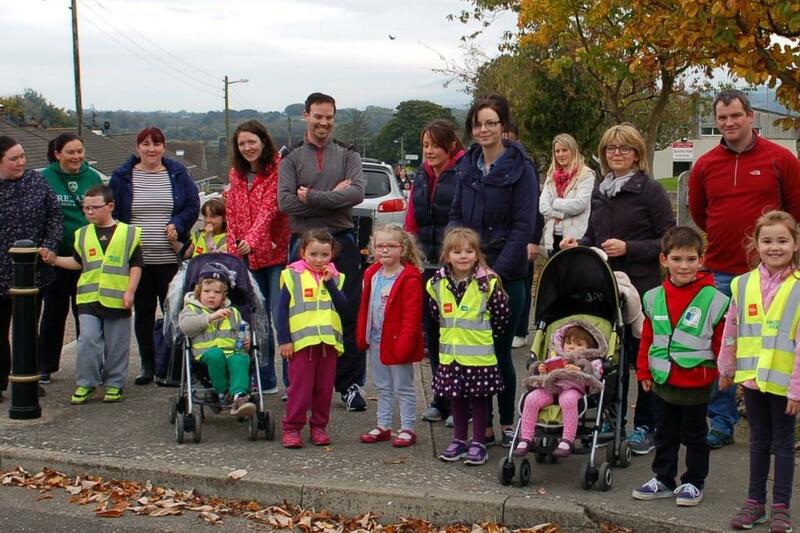 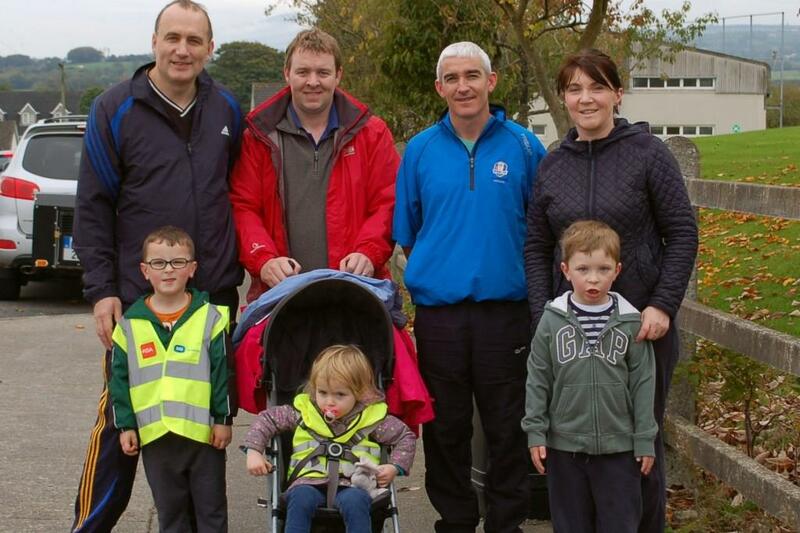 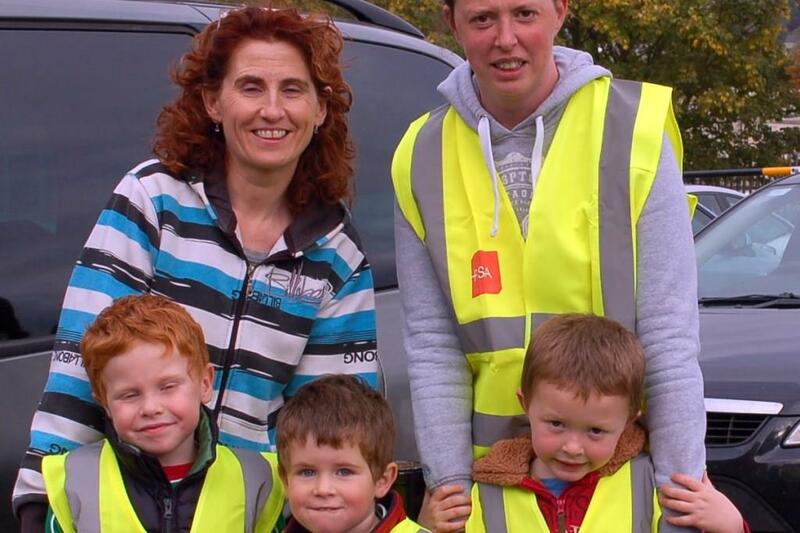 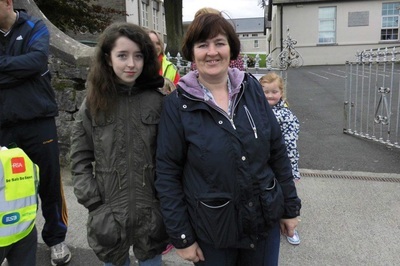 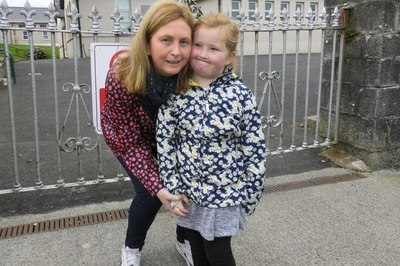 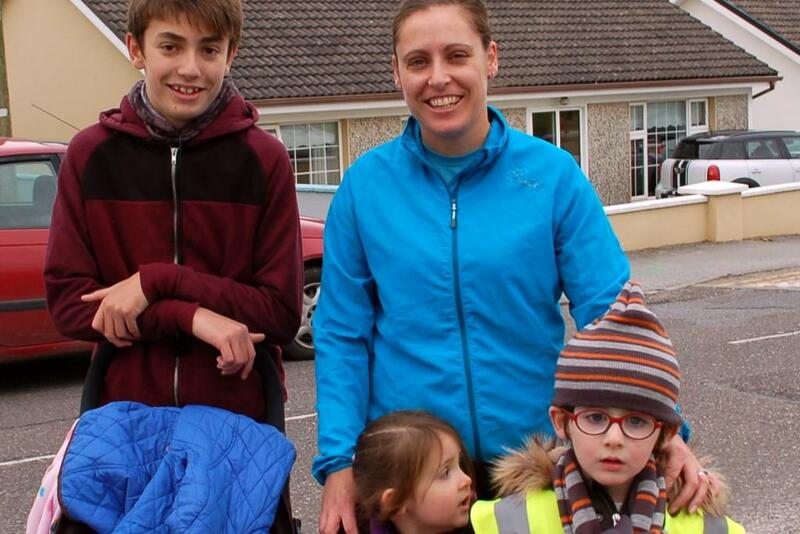 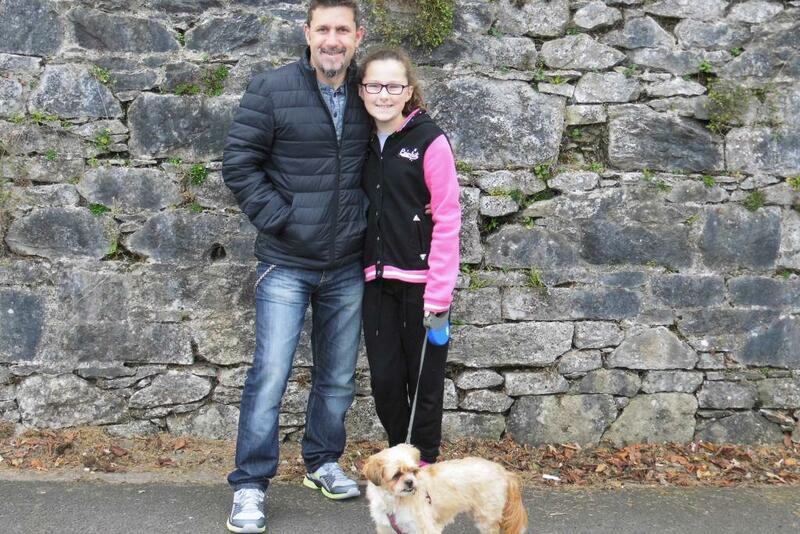 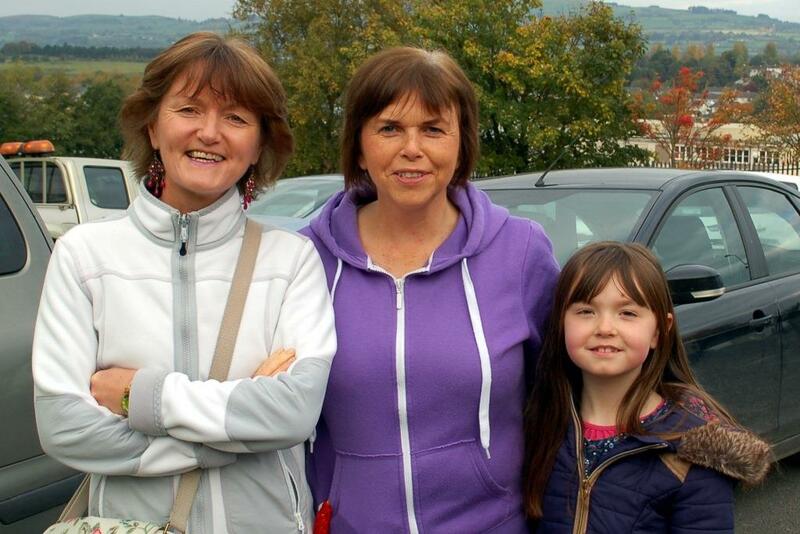 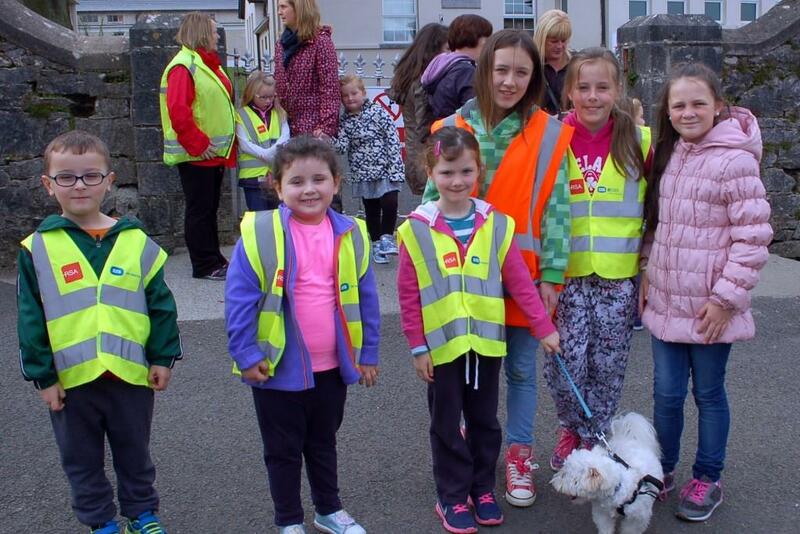 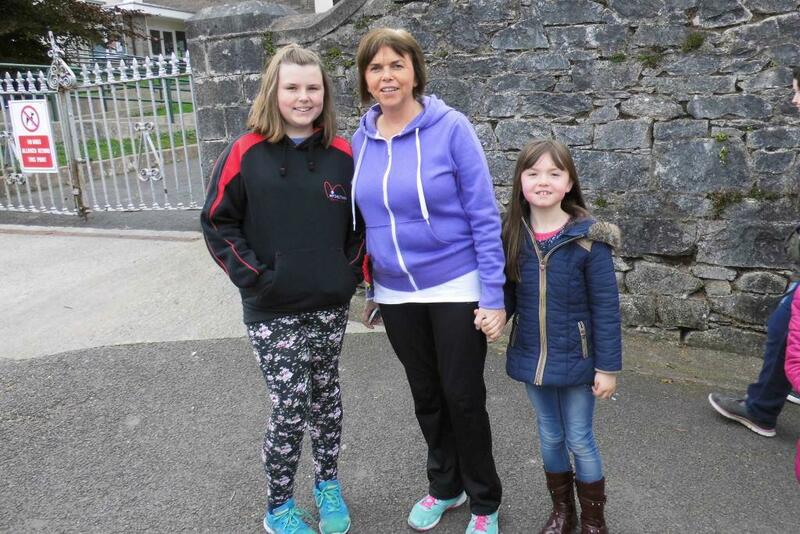 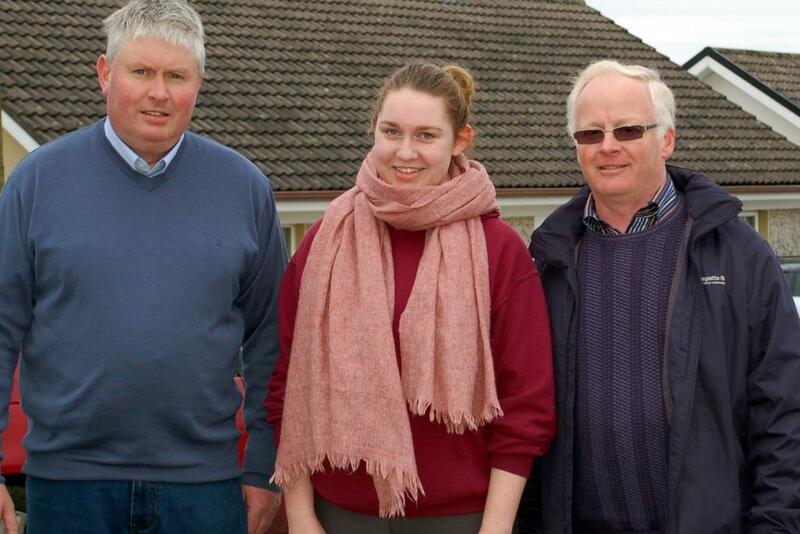 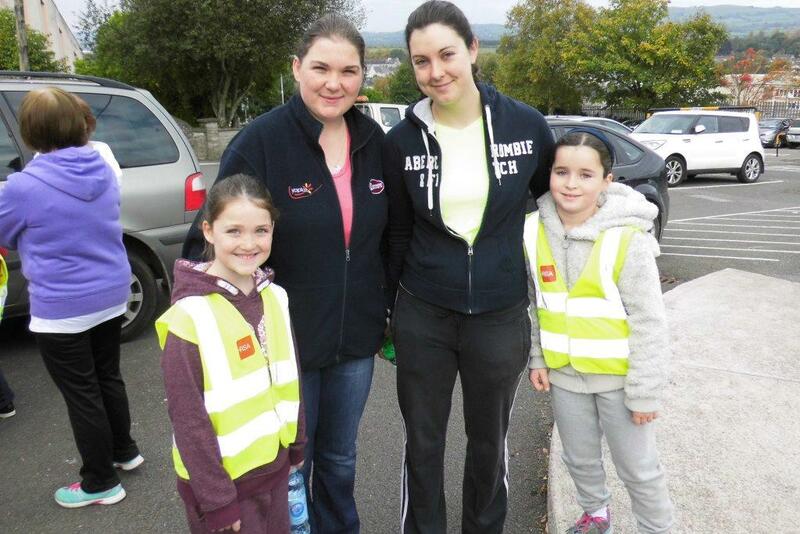 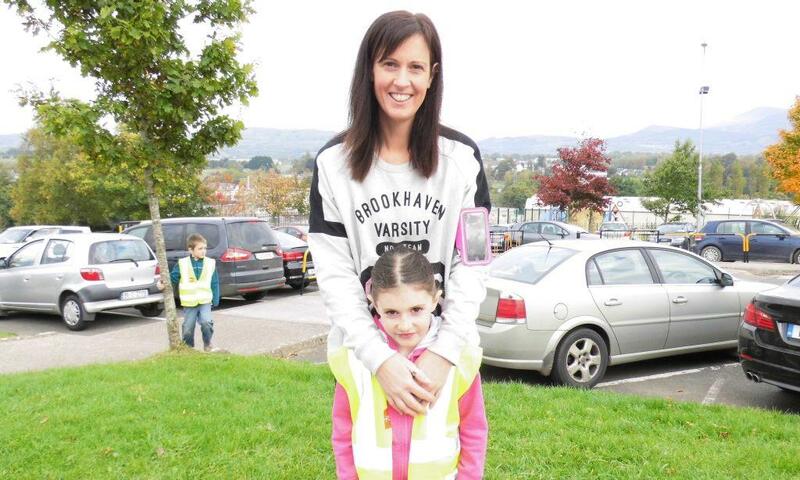 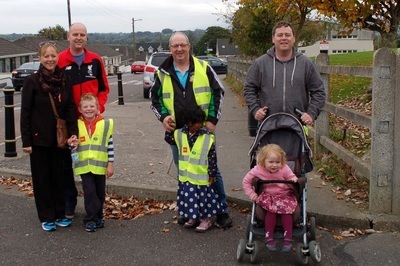 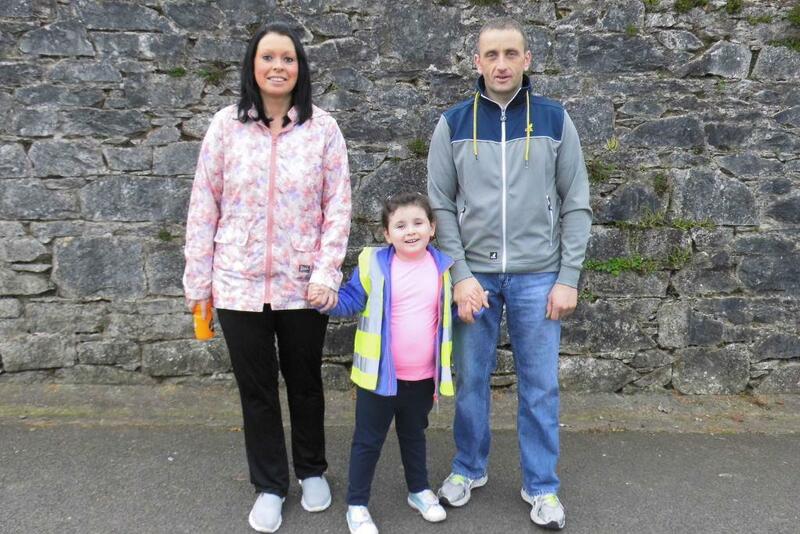 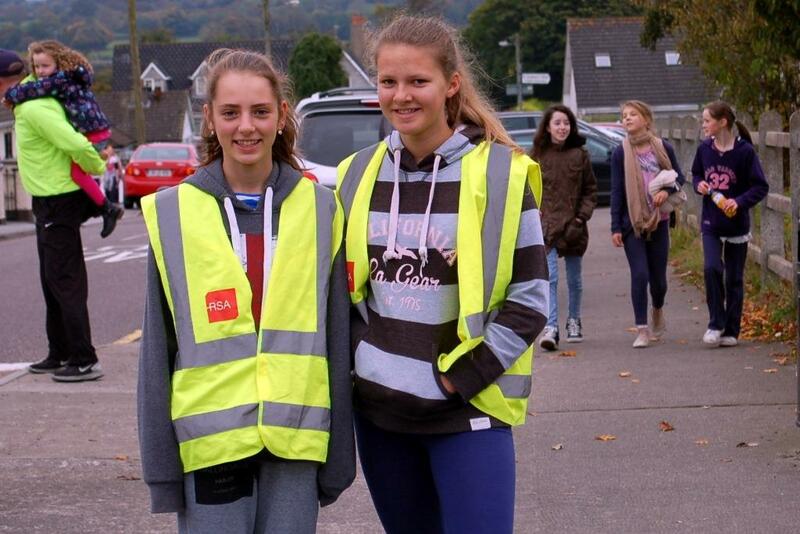 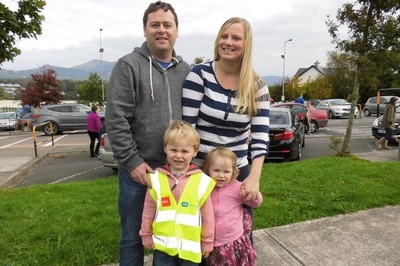 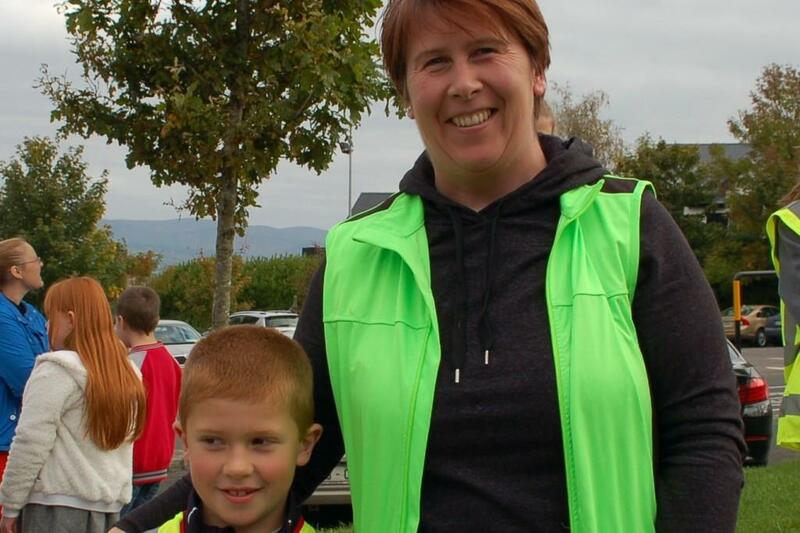 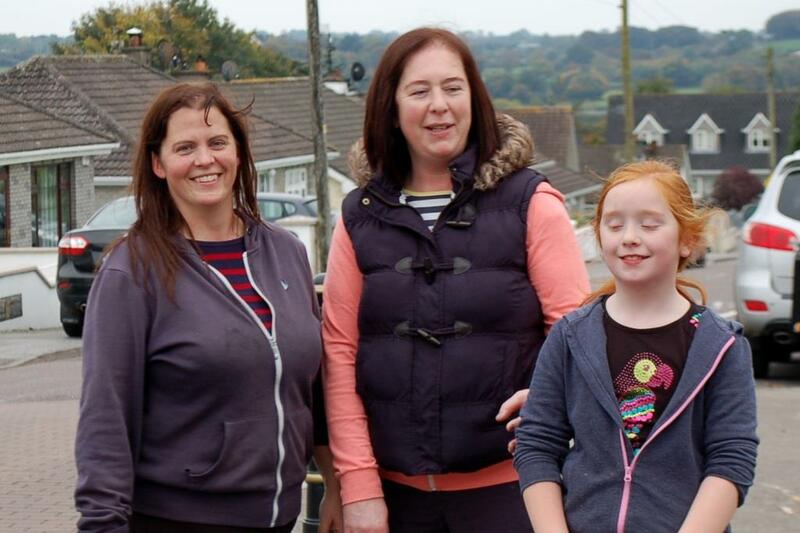 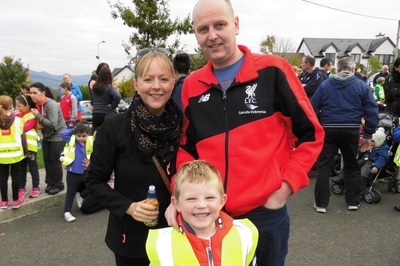 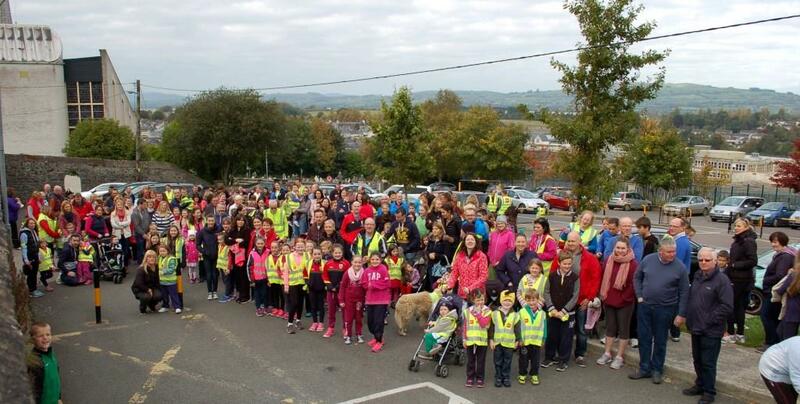 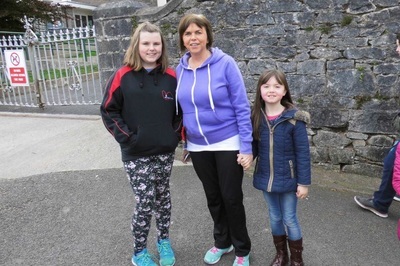 On Sunday 18th October the annual Sponsored Walk, organised by the Parents’ Council, was held at 11.15 from Bunscoil na Toirbhirte. 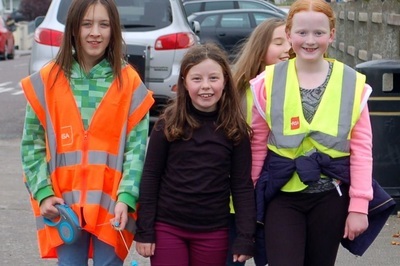 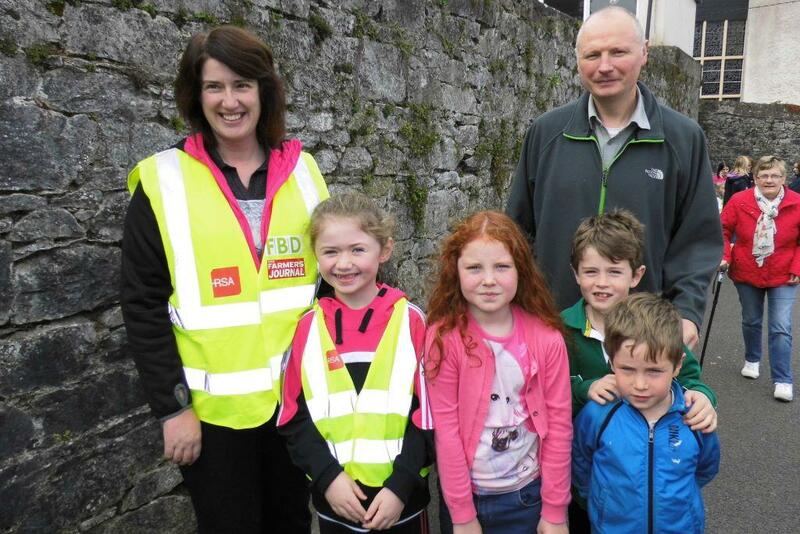 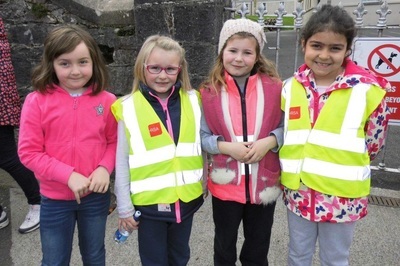 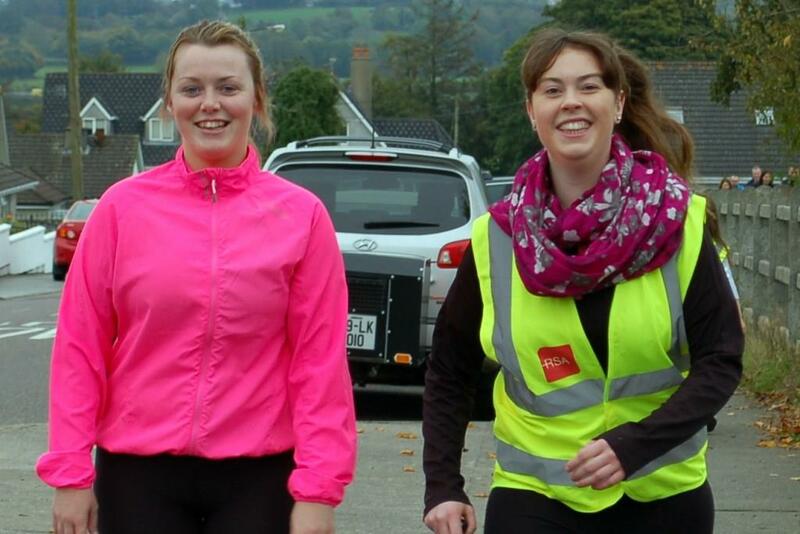 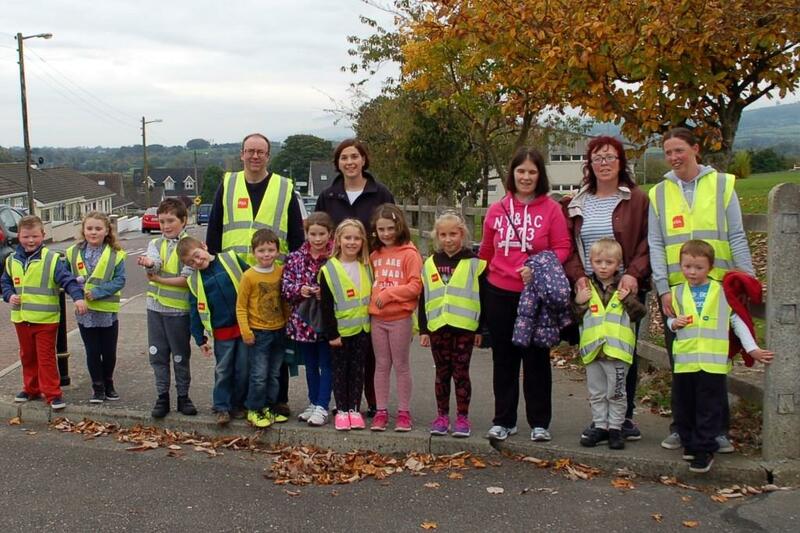 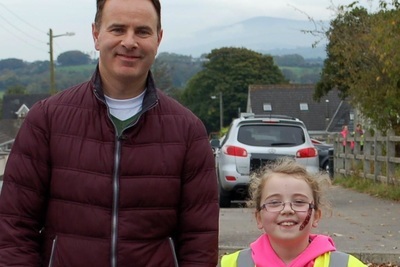 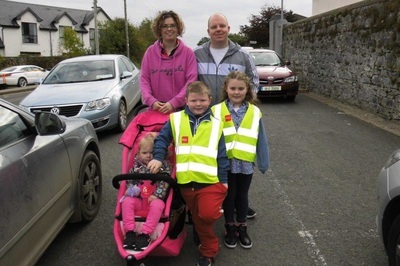 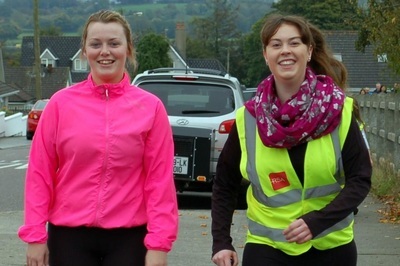 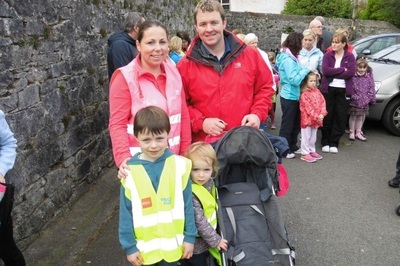 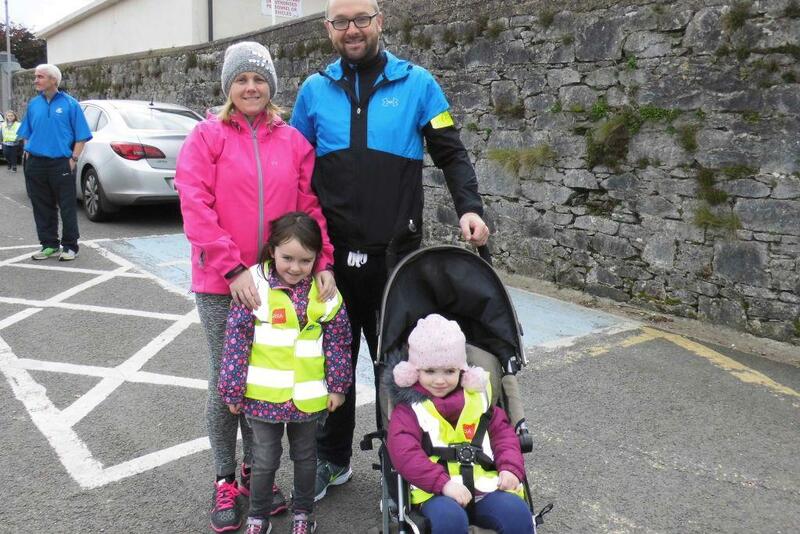 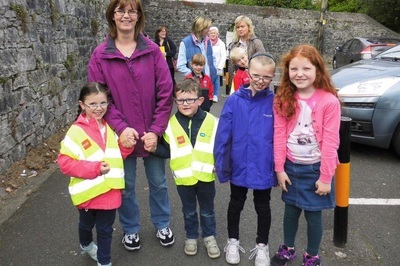 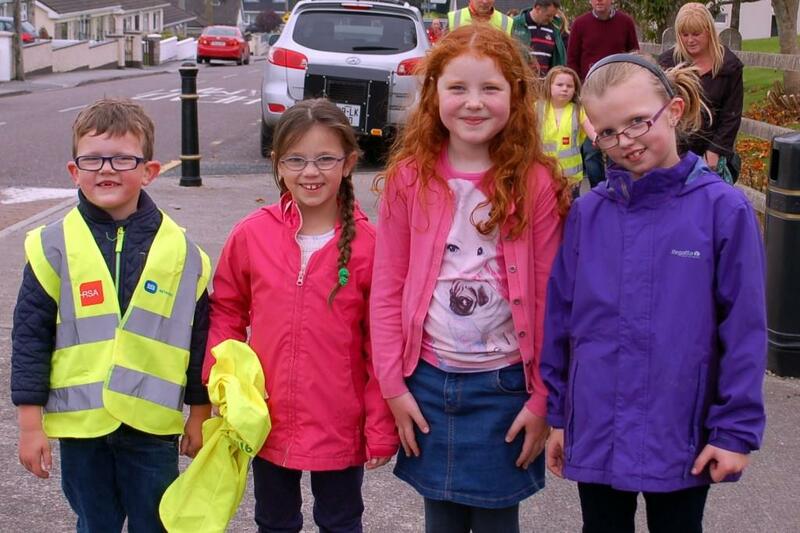 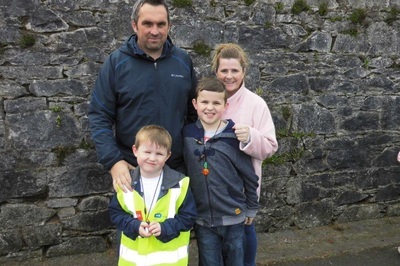 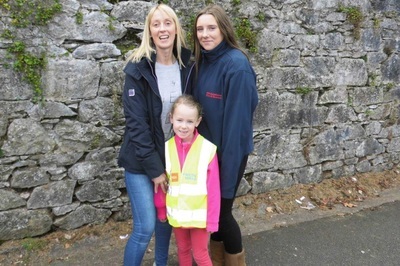 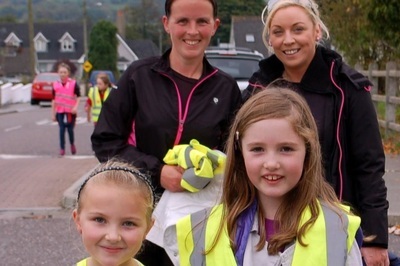 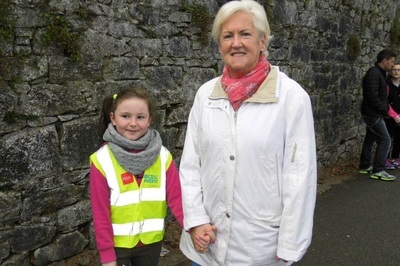 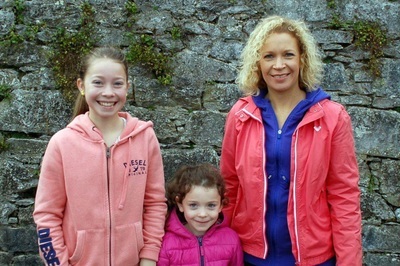 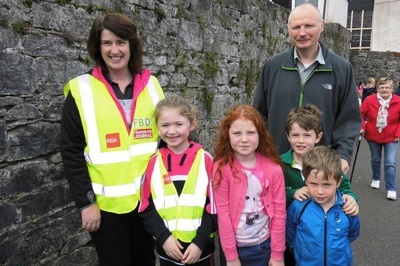 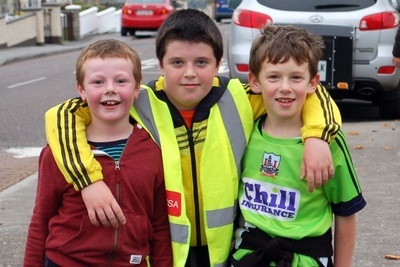 This year the walk was named “The Big Bunscoil Walk” by the pupils, and their slogan to encourage people to walk was “Walk with Bunscoil, we’re a FUNscoil”. 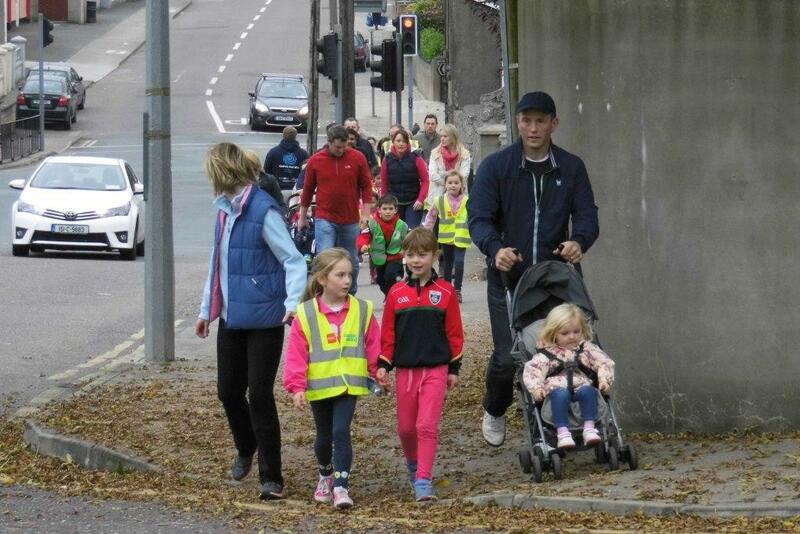 You may have noticed their beautiful posters advertising the walk displayed in the community over the past fortnight. 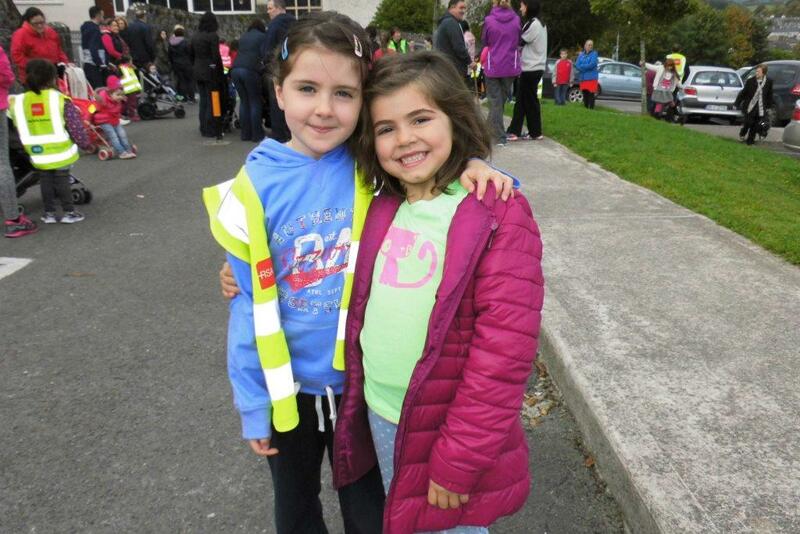 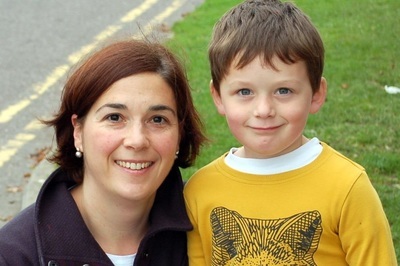 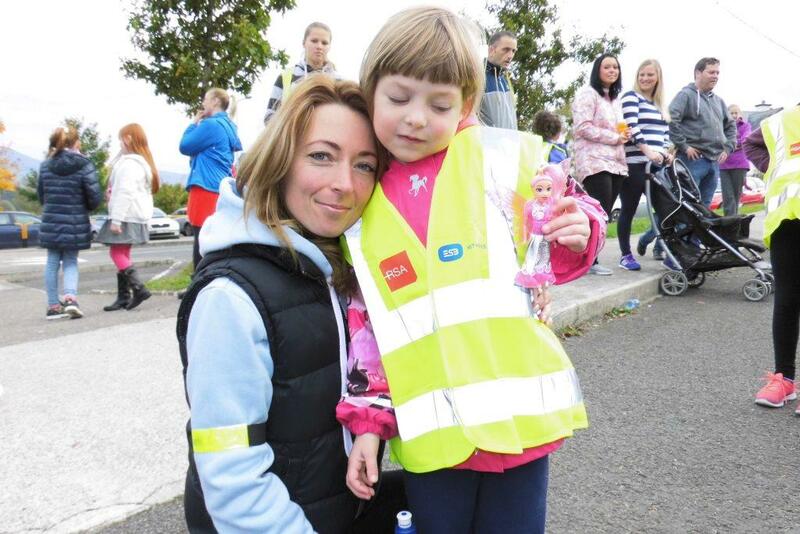 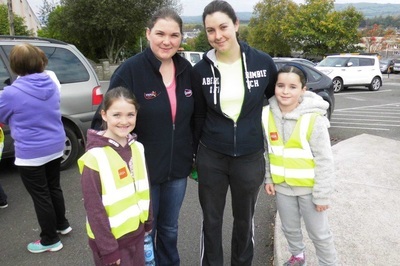 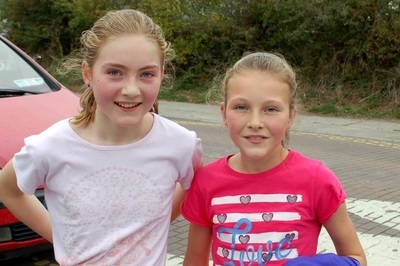 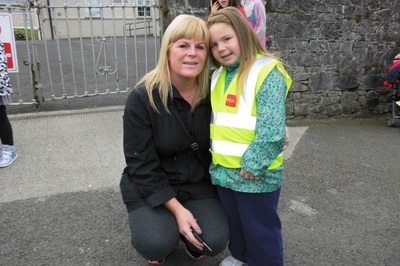 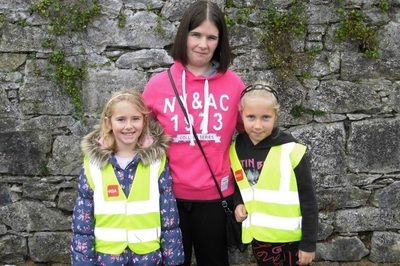 Over two hundred children took part in the walk and each child received a ticket at the beginning of the walk. 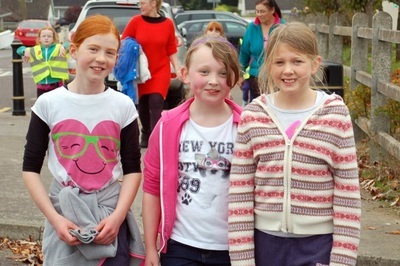 Three lucky walkers won a prize of a bumper art set. 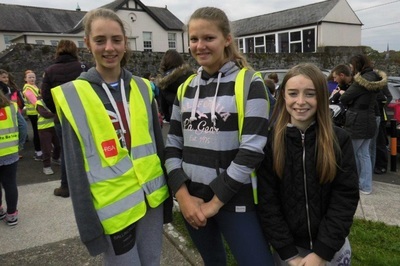 Sheila Corbett , welcomed all the pupils, staff and their families, on behalf of the Parents’ Council, at the beginning of the walk, and advised that there would be lovely refreshments available after people had finished their walk. 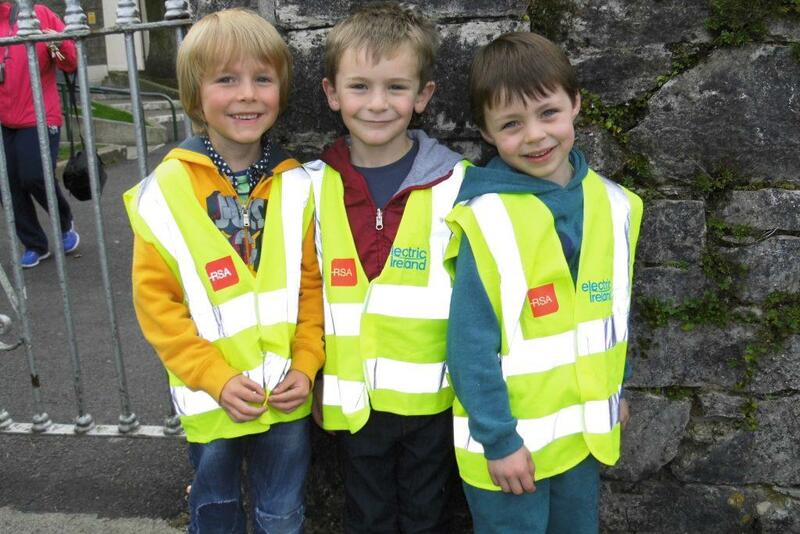 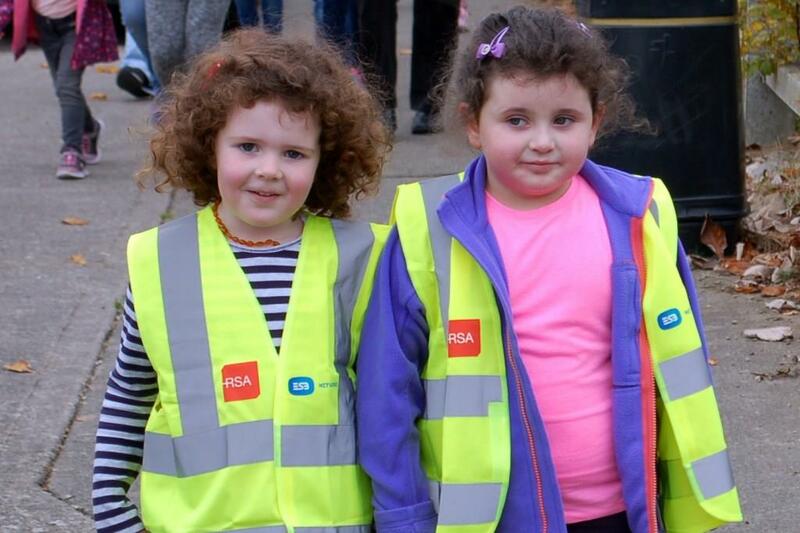 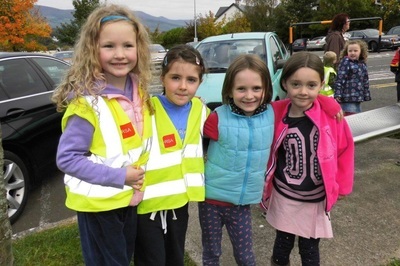 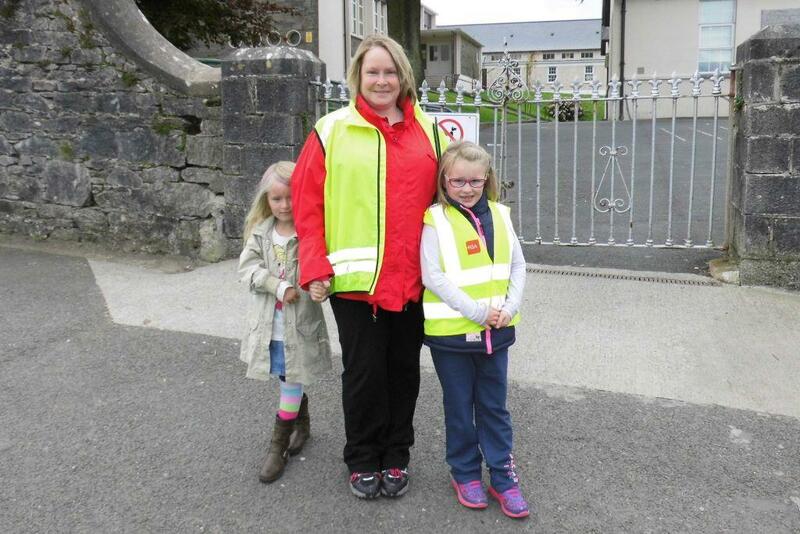 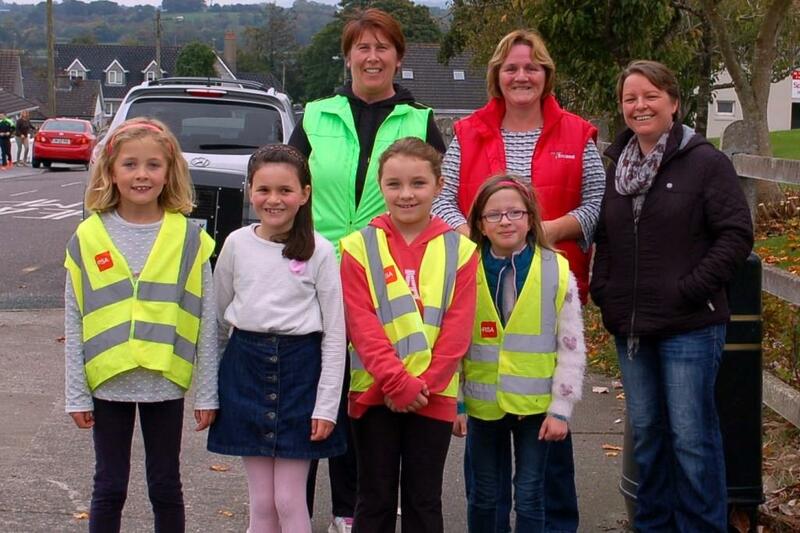 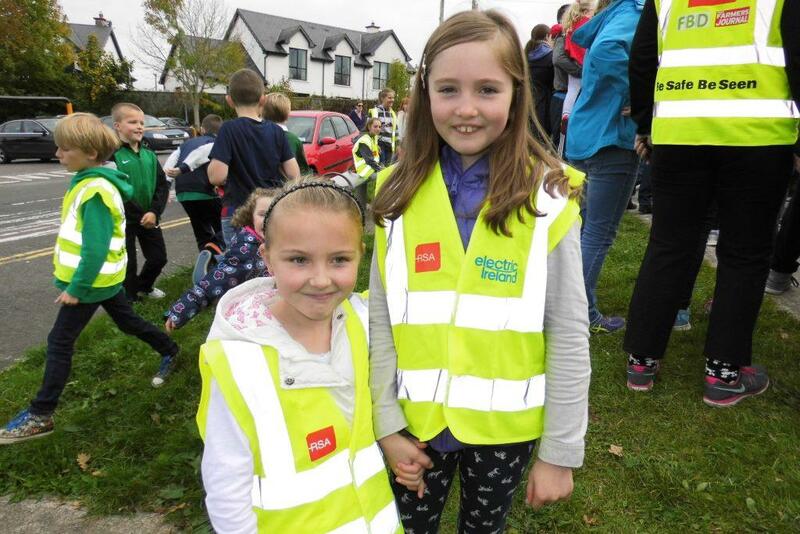 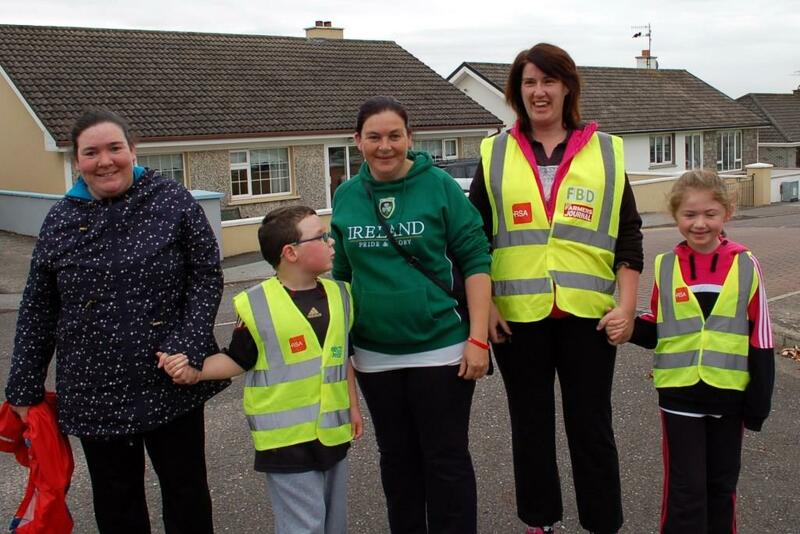 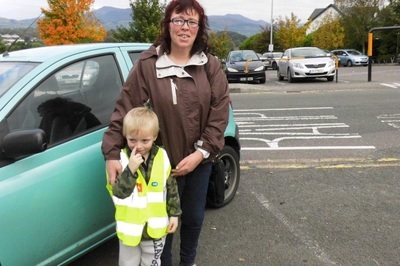 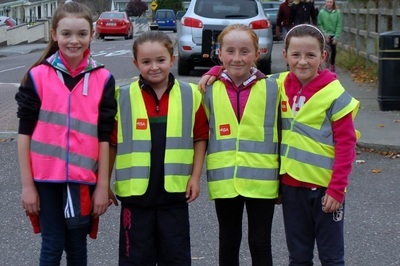 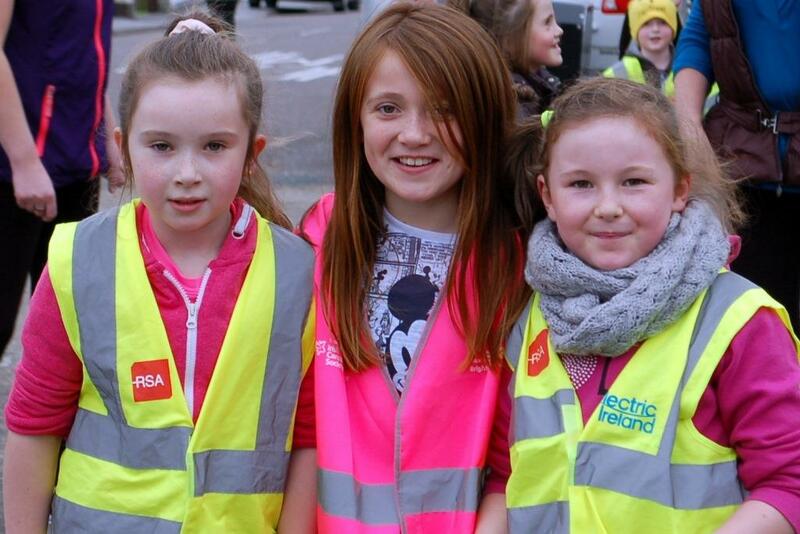 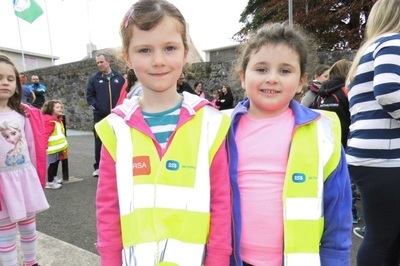 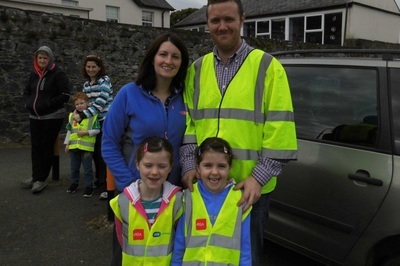 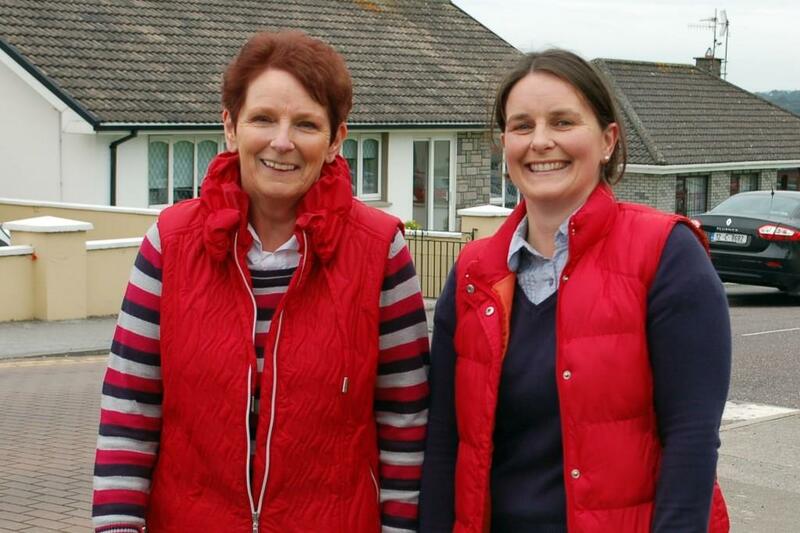 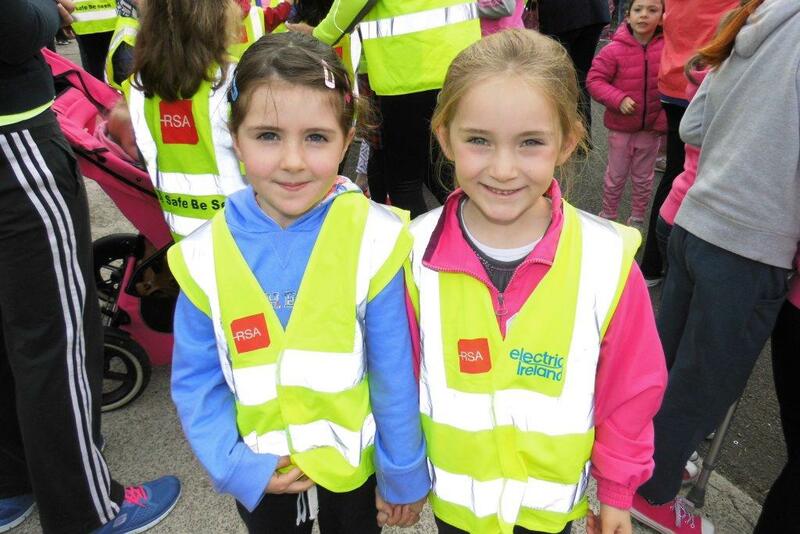 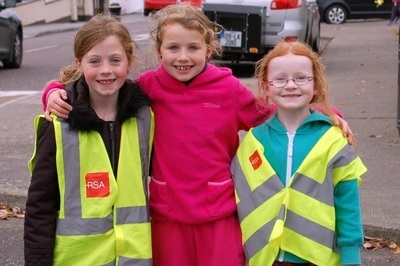 The school community looked very colourful as they walked in their hi-vis vests, around the town. 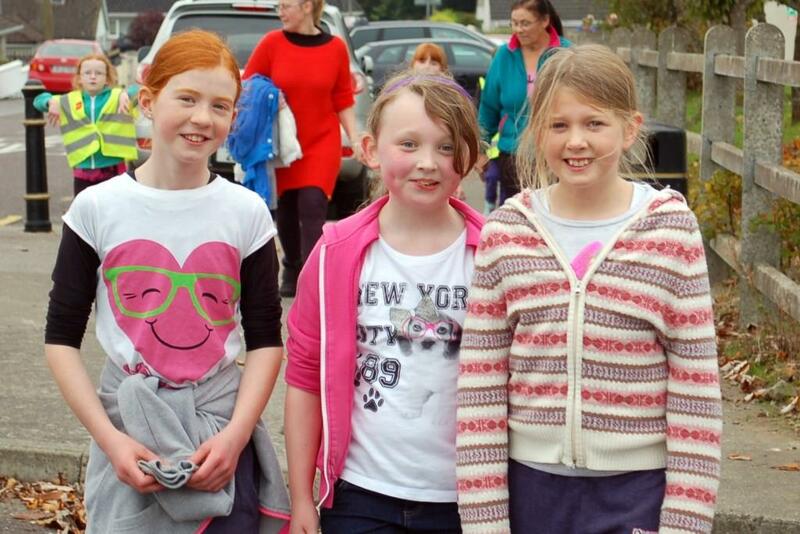 The children and adults alike enjoyed their cool drinks and their treats at the end of the walk. 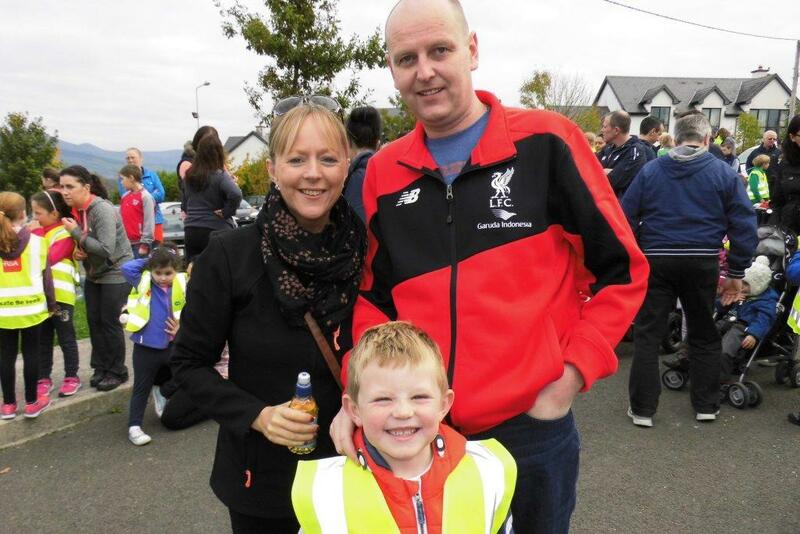 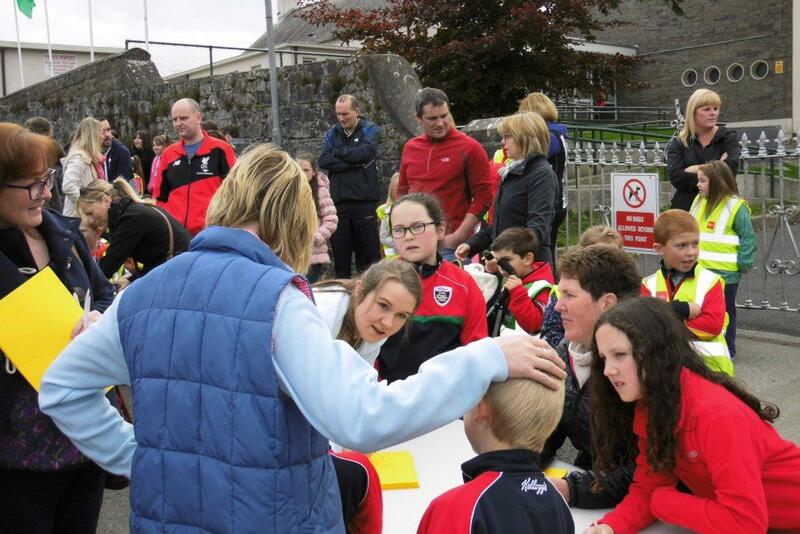 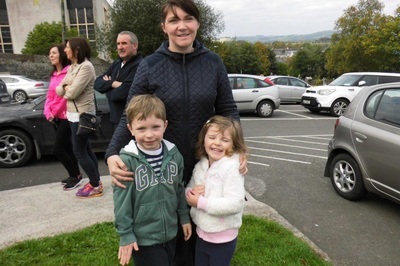 The Parents’ Council would like to thank sincerely all those who took part in the walk; the stewards who were located around the community; the people who helped organise the draw and provide refreshments, and especially all the people who have sponsored the pupils, so that additional maths resources can be purchased for all classes in the school.